Venture capitalist and author Sir Michael Moritz and novelist Harriet Heyman established Crankstart in 2000 “to support ‘the forgotten, the dispossessed, the unfortunate, the oppressed, and causes where some help makes all the difference,'” according to a press release. The Man Group has been the main sponsor for 18 years. Crankshaft will not add its name to the prize, which will now be known as the Booker Prize. The prize for literature in translation will become the International Booker Prize. The sponsorship will commence on June 1, following the announcement of the 2019 Man Booker International Prize winner. 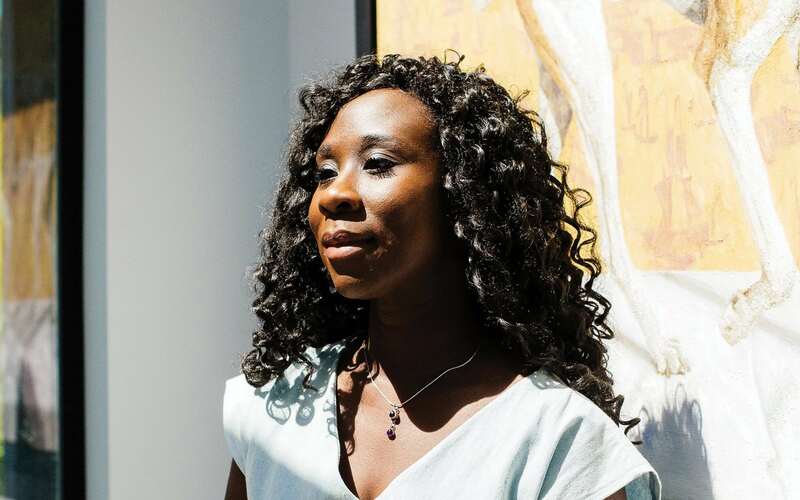 Esi Edugyan was the sole Canadian on 2018’s Man Booker shortlist, nominated for her novel Washington Black.